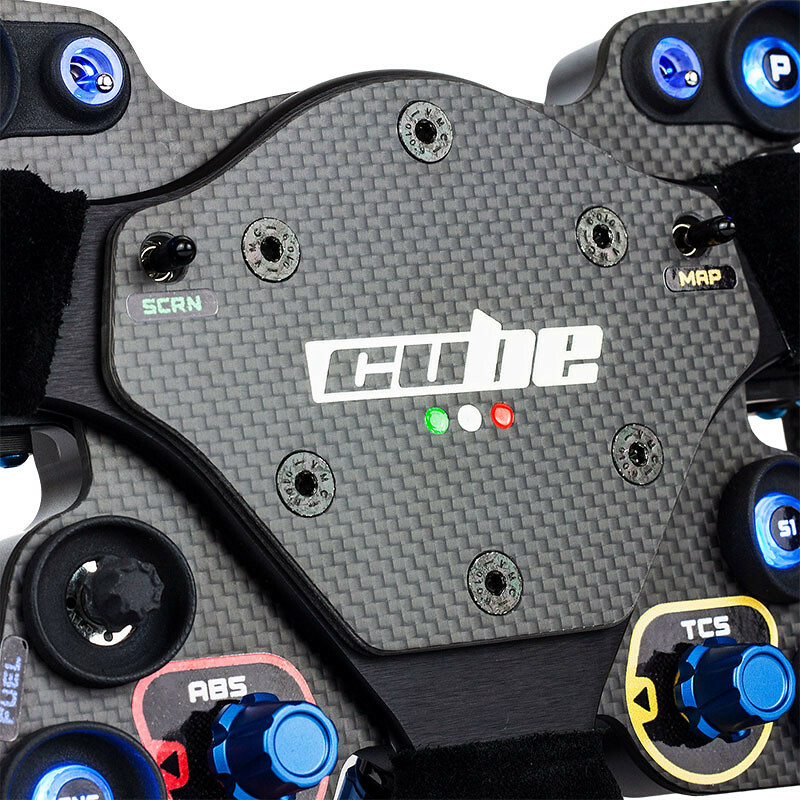 Cube Controls SRLS is based in Italy and is a manufacturer of professional sim racing equipment. Cube Controls introduced the new high-end GT Pro Sparco Wheel. Barry Rowland of the Sim Racing Garage takes the wheel through the now famous SRG review process. 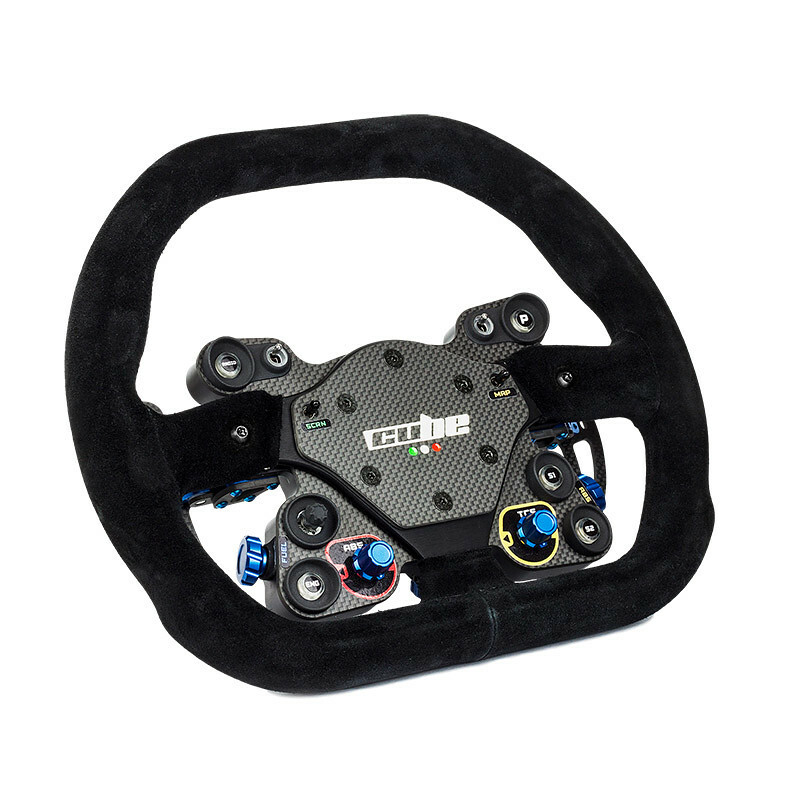 The Cube Controls GT Pro Sparco Wheel is a Touring steering wheel with a genuine Sparco mod P310 suede steering wheel with a 310mm diameter. 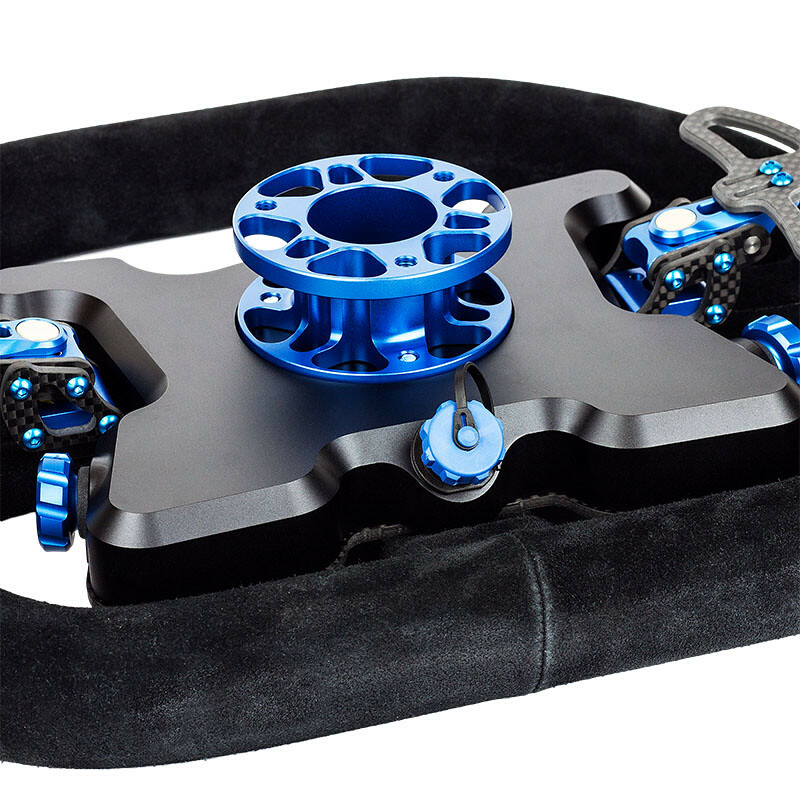 It features fully adjustable switchless (Hall sensor based) carbon/aluminum magnetic paddle shifters, The full carbon front plate is fitted with Backlit or no-Backlit buttons with aluminum knobs. 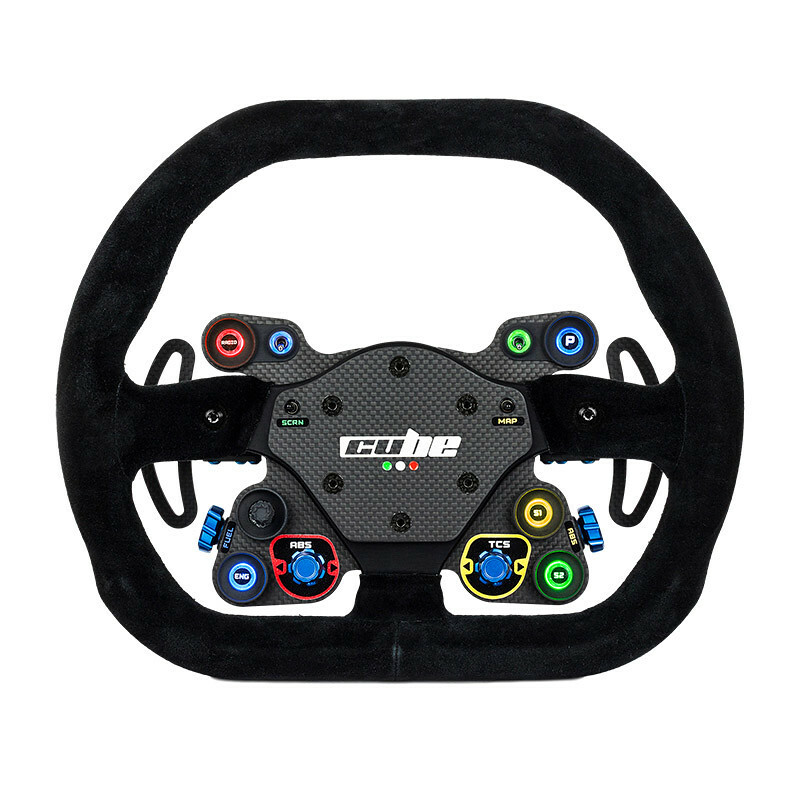 The GT Pro Sparco wheel fits standard 3 holes 50,8mm PCD adapters and is compatible with Thrustmaster, Logitech and the SimXperience AccuForce Direct Drive wheel. Awesome man! I will subscribe to your channel!